We provide services like CAD Classes , Online CAD Training and other allied services. 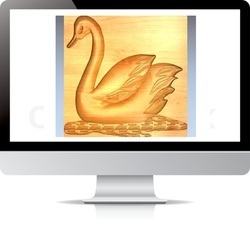 We are a recognized entity, engaged in offering Online CAD Training. AutoCAD is a computer software which is mainly used in civil, mechanical, electrical and architecture trade. Architects, interior designers and other engineer's take help of this software to draw 2D & 3D drawings or models. Course content AutoCad INTRODUCTION History of AutoCAD & its important in present industrial environment. 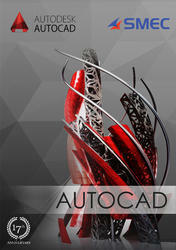 - Uses of AutoCAD in various fields & its benefit. - Comparison on AutoCAD with the conventional systems of manufacturing. - Concepts of engineering drawing. Vocational ving of antech institute provides following courses. Interactive design Pvt. Ltd distinct advantage is that we are CAD – focused and offer courses covering the entire gamut of CAD spectrum. We provide professional training and delivery of skill – based courses to meet critical skill development needs in CAD, CAM, CAE and Project Management programs.